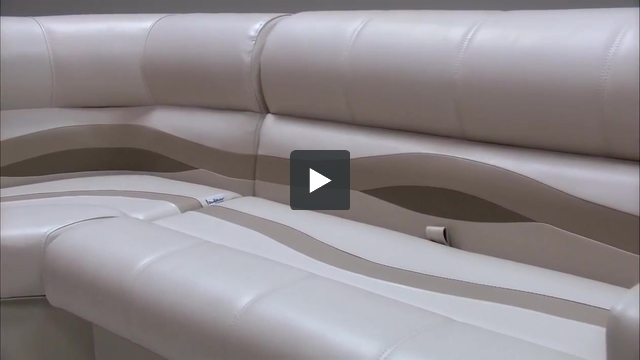 These pontoon boat seats make up our Premium PFG62 pontoon furniture set. Who is the maker/distributed of the fabric. I need to know color. My current seats have speakers mounted in the base. I’d rather not cut holes in the new seats that I’m about to order. Any good ideas about this? Our seat bases are made of plastic and are easy to cut into. 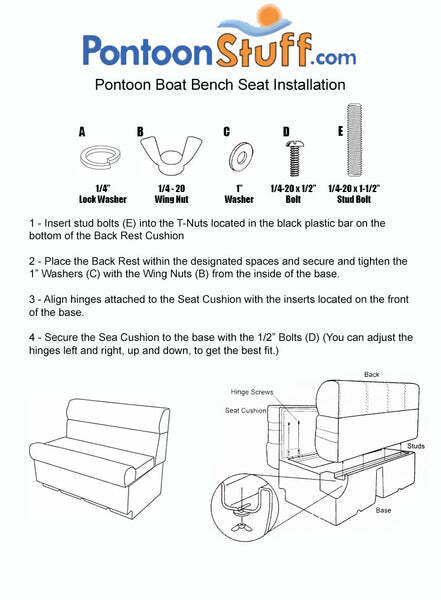 Other then mounting your speakers else where on your boat, I would recommend installing them into the seat base.